together in products to bring out your skin's natural looking radiance. Neutrogena Mineral Sheers® foundations enhance the look of skin with carefully selected minerals. 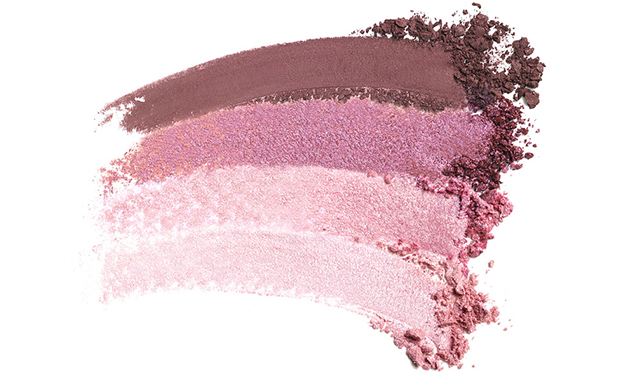 These lightweight formulas provide sheer coverage for a naturally beautiful look. 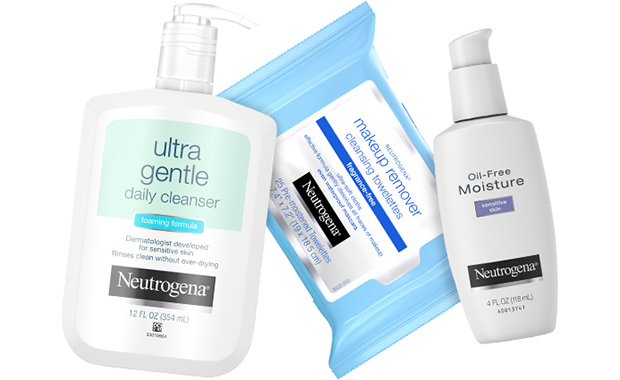 Neutrogena® eye products are clinically proven safe for sensitive eyes and contact lens wearers. Our products are ophthalmologist tested to ensure your eyes are protected from the inside out.